We’ve created a guest-centric culture. Building a team of people who will sincerely welcome and respect our clients is our highest priority. 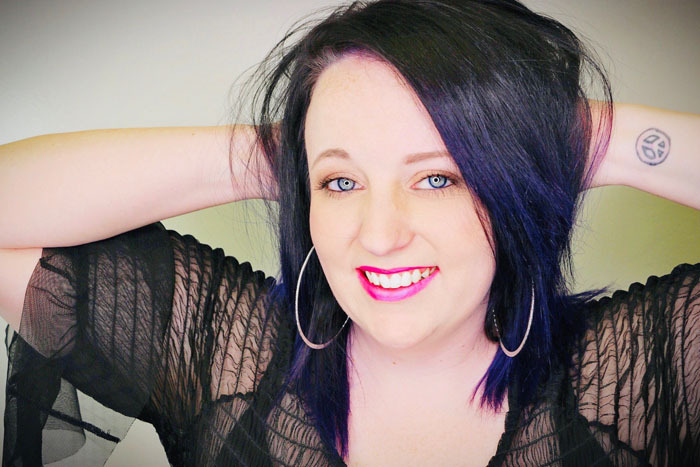 Owner of Salon Aspire and a stylist for more than a decade, Casi Nelson has been a certified color educator since 2009. She became an Aveda global hair color purefessional in 2012. 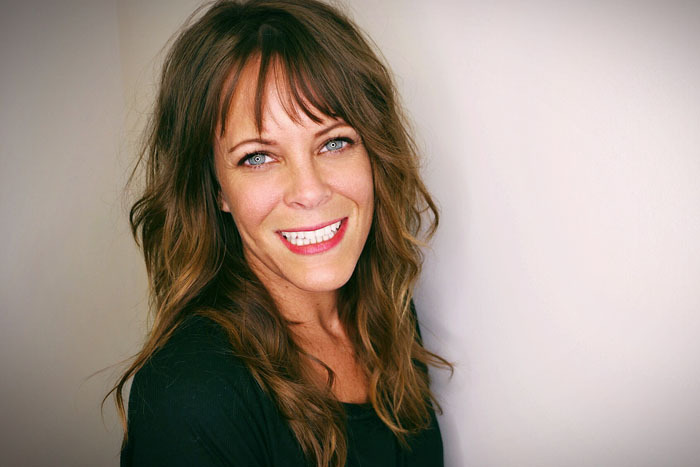 She travels around the state to train Aveda colorists and for ongoing personal training on the latest trends and techniques. Jenifer has been a stylist since 2010. “I love Aveda continuing education. I like to do my best to stay up on current trends and find ways to implement them into my clients’ lifestyles. I think it's important to learn something new everyday.” Jenifer’s specialties are Balayage color, body sugaring, brow waxing and men's cuts. She is an Alexandria-certified body sugaring practitioner. Jenifer says she appreciates Aveda’s natural beauty line with completely customizable color. Her goal for every client is healthy, beautiful hair. She loves doing all hair color but especially appreciates the freedom of Balayage and the many different looks you can achieve with the Balayage technique. Tatum’s love of beauty surfaced in her early teens when she began taking art classes in school. She knew whatever career she chose had to be creative and fulfilling. Tatum has been a stylist since 2010. A specialist in creating a cut and color that looks great and complements face shape and skin tone, she thrives on helping clients look and feel their best. Leighann has been a stylist for nearly a decade. 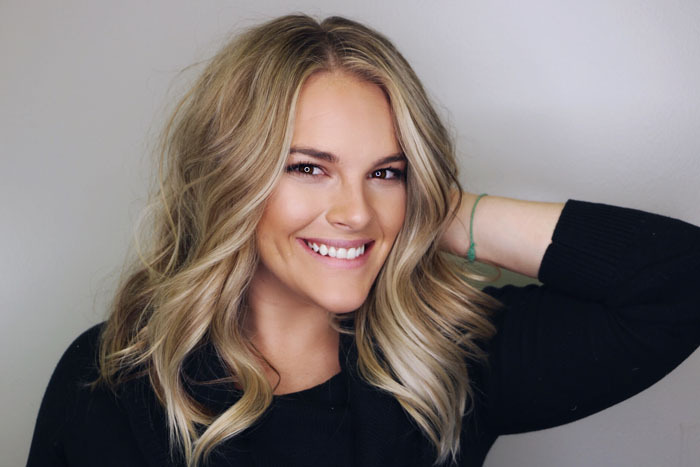 A graduate of Xenon International Academy in Omaha, Nebraska, Leighann loves Balayage, the art of styling and getting to know her clients so she can give them a style that best fits their personalities. 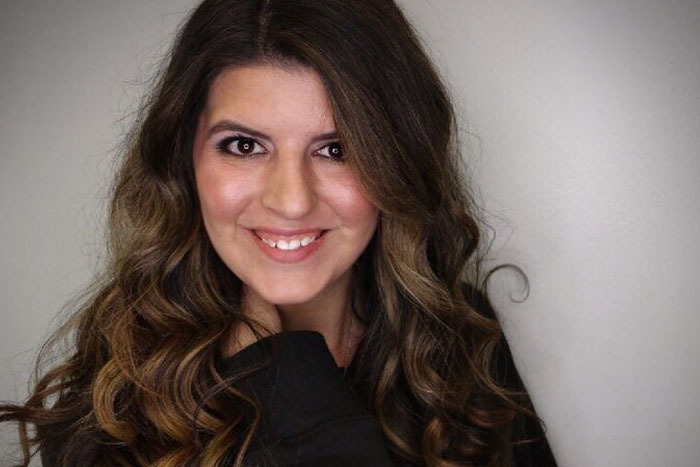 She likes to travel to continue her stylist education and has taken classes in Minneapolis, Virginia Beach, Chicago and New York. She worked as a color mentor in Virginia Beach and has taken classes in Aveda’s color mastery series. A graduate of Eric Fisher Academy, Shanna specializes in curly and textured hair and has taken advanced texture and color classes with Aveda. She believes healthy hair behaves and loves showing clients how to properly care for and style their hair at home to get their best look. 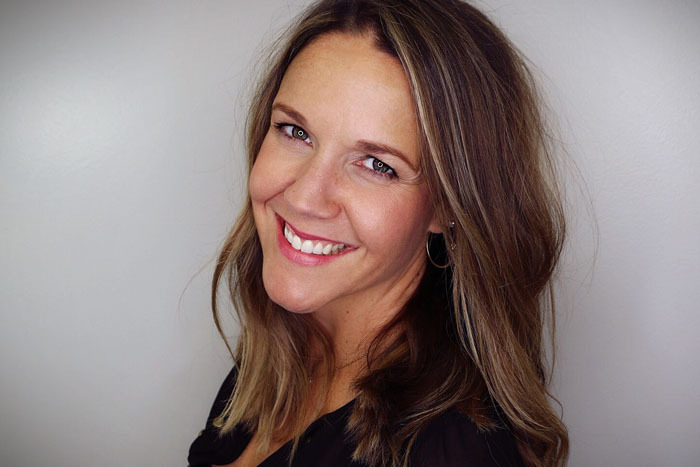 Shanna is also a sugaring practitioner who says she provides virtually pain-free hair removal. 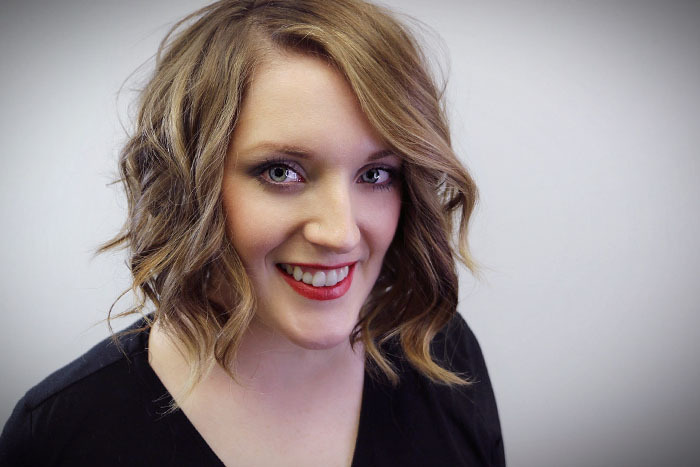 An Aveda educator since 2013, Laura is a stylist and mentor at Salon Aspire. She loves the art and science that go into Aveda products. Inspired by nature, she appreciates Aveda’s commitment to remain earth friendly and its humanity-driven mission. Believing that healthy hair is beautiful hair, Laura welcomes the opportunity to share what she’s learned with colleagues and clients. Dot Criswell graduated from Eric Fisher Academy in Wichita, Kansas, in 2016. She says she loves developing relationships with her clients. “I believe we are so much more than just stylists. We get to know our clients on a personal level and build a level of trust with them that is uncommon to other professions.” Dot is an Aveda enthusiast who appreciates everything it stands for, especially the environmentally friendly ingredients used in Aveda products and how the company gives back to the community. Also a certified Bella Lash artist specializing in classic lashes, Dot says she is excited to continue her career and grow with Aveda. 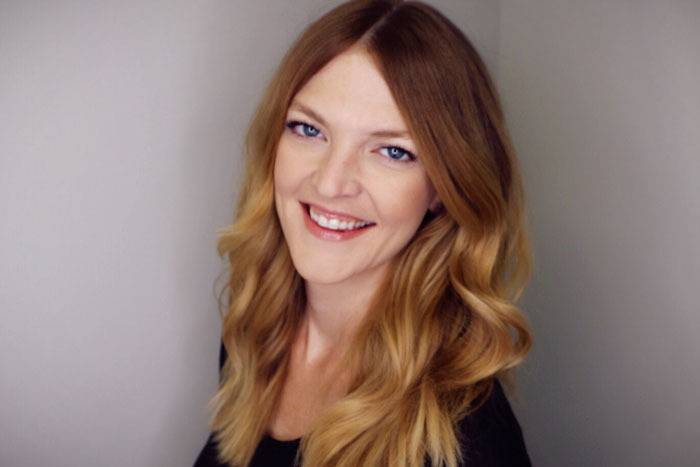 Salon Aspire Manager Taylor Brown brings a decade of dedicated experience to our valued clientele. 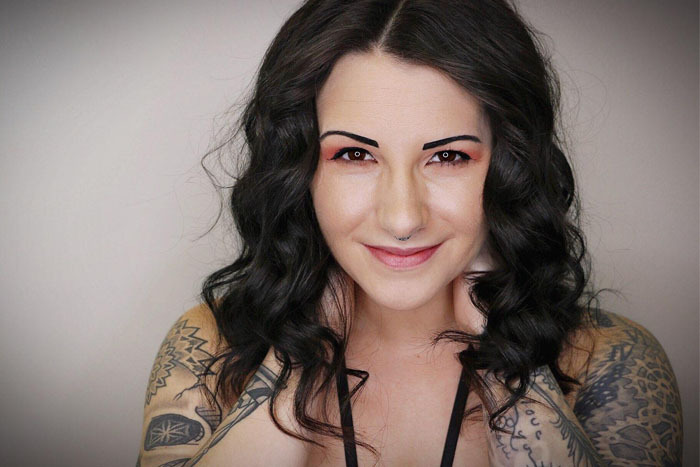 She’s served in a number of different roles, ranging from salon and spa manager to Aveda ambassador. Her background also includes inventory management and distribution and supply management. Taylor admits to having a passion for perfection. Salon Aspire clients will love her attention to detail and commitment to excellence! 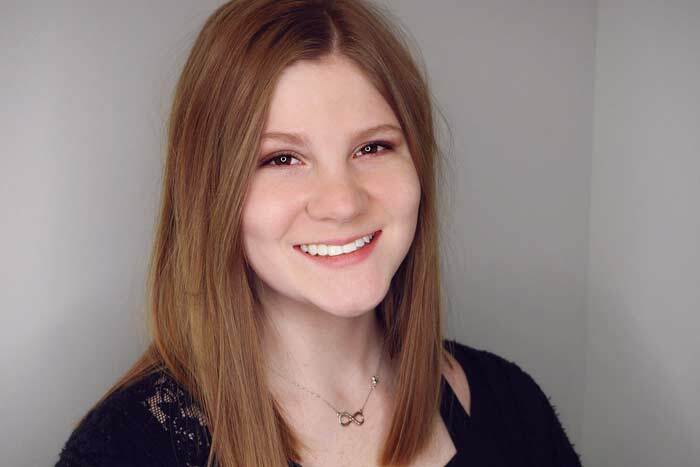 Meghan DeVore graduated from Eric Fisher Academy in 2018. Her love for hair began before she started high school. It was always her dream to become a cosmetologist who specializes in hair cutting and layering. She specializes in eyelash extensions as well. She enjoys continuing education with Aveda and loves everything it stands for. “My love for Aveda doesn’t stop at hair products, but extends into skin care as well. I have never been able to find a gentle skin care regimen until I started working with Aveda and it’s made me fall in love with skin care.” She is super excited to continue her education in Aveda and go deeper into hair and skin care throughout her career.